25kg/drum In fiber-drums with two-plastic bags inside. 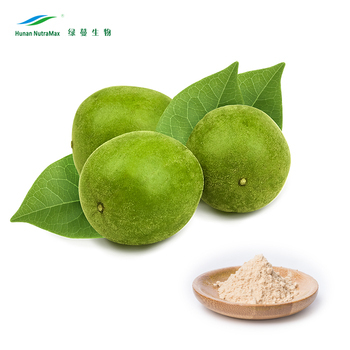 What is Monk Fruit (Luo Han Guo) Extract? 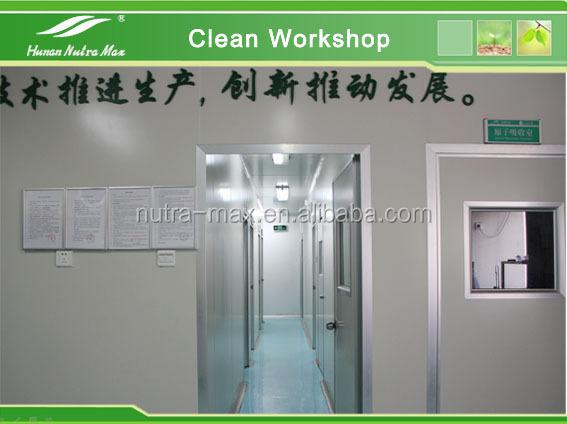 Where will be Monk Fruit (Luo Han Guo) Extract used to? A.) 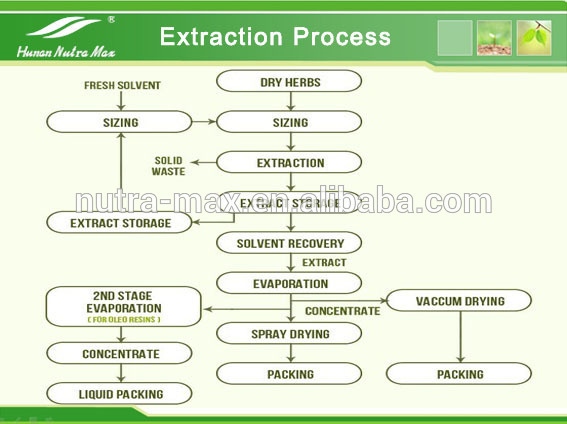 Nutramax’s Luo Han Guo Extract is 100% extracted from natural Luo Han Guo very safe and more bioactive. B.) Nutramax’s Luo Han Guo Extract almost have no unpleasant taste compare to other Luo Han Guo Extract and it can be easier to take by oral. 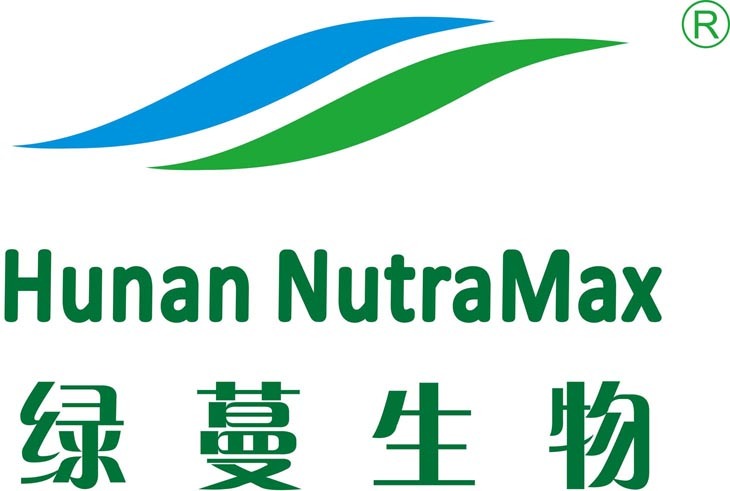 C.) Nutramax offer Luo Han Guo Extract at a very lower price with a very high and uniform quality. 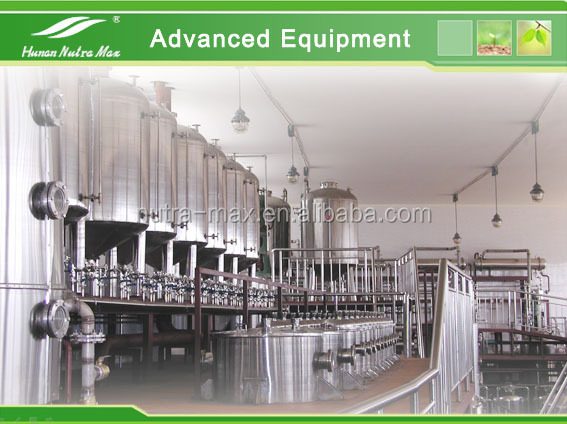 D.) More important --- we have a very large output to meet our customers’ big and continual orders. Packed in paper-drums and two plastic-bags inside. Net weight:25kgs/drum. 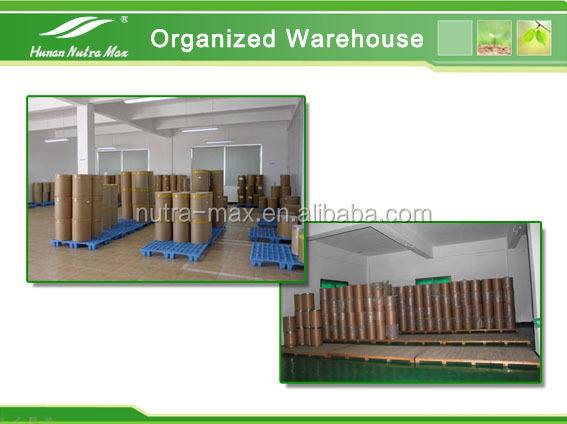 closed container, keep away from moisture and strong light/heat. B.) 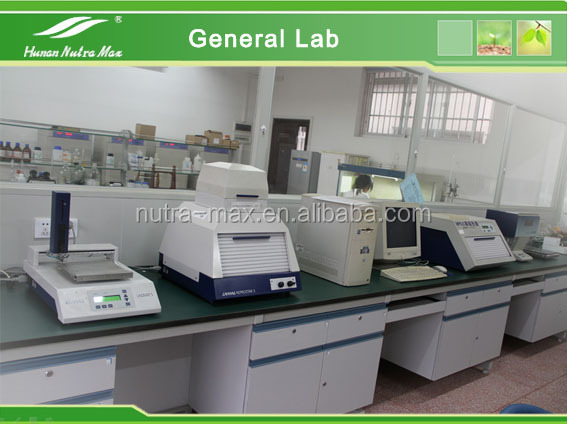 Hunan Nutrmax Inc's Monk Fruit Extract has the high purity to meet your body needs. 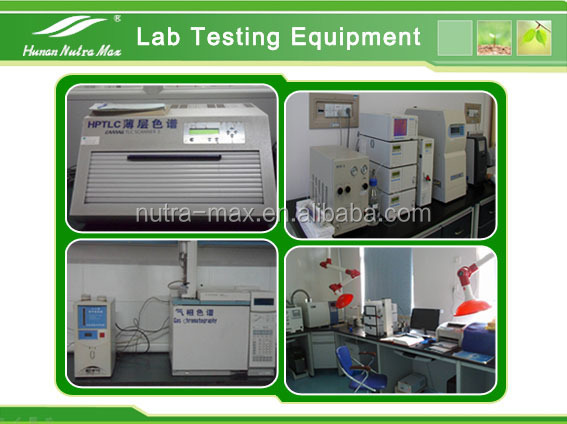 C.) Hunan Nutrmax Inc. Monk Fruit Extract almost have no unpleasant taste compare to others'. 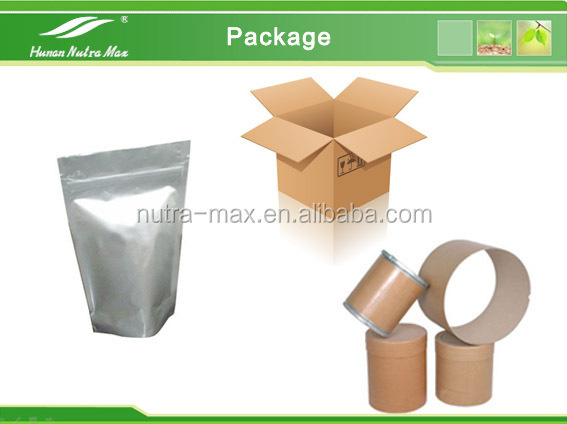 D.) Hunan Nutrmax Inc. offer Monk Fruit Extract at a very lower price with a very high and uniform quality. 2. COA, MSDS documents are available if you want. 3. Promise to provide GMO Free, BSE Free, Allergen Free, Non-Irradiation Products. 5. 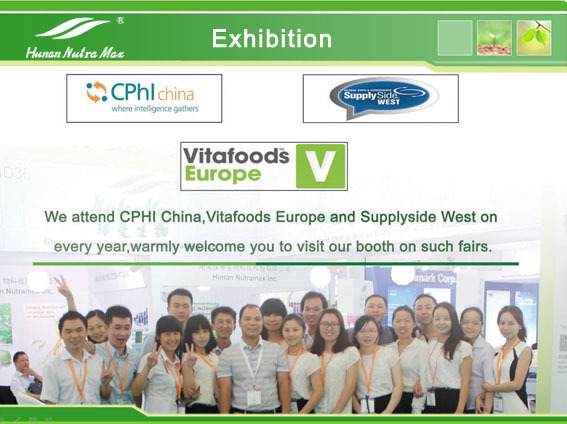 Products is BRC,CGMP,SC,ISO22000,ISO9001,Halal,Kosher,USDA-EU Organic Certificate Certificated.